George R.R. 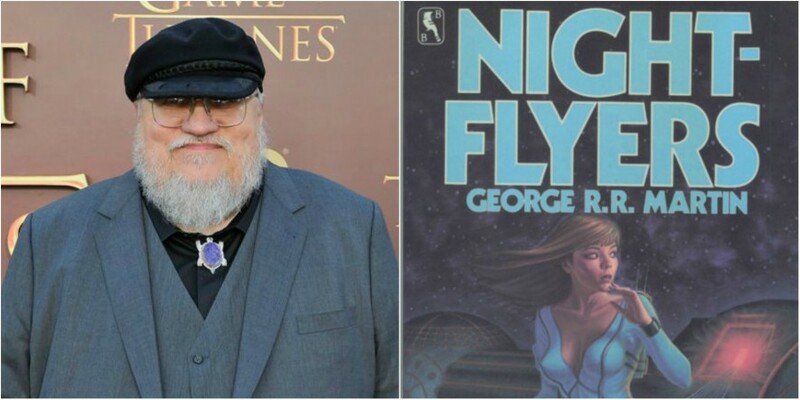 Martin’s new series Nightflyers, a sci-fi novella he wrote in 1980, is set to begin filming later this year, with a crew of over 500 people. The location? Ireland! The series will shoot in Limerick’s Troy Studios. The Irish Film and Television Network have reported that a pilot and the first season of the series will shoot over sixteen weeks beginning later in 2017. It will be the first time that Troy Studios, which covers over 350,000 square feet, will host an international production. Over the seven seasons of Martin’s ‘Game of Thrones’, the show has filmed a number of times in Northern Ireland, but this will be the first time any Martin-related productions will film in the Republic.